It’s already week two in the Big Brother house and the nominations have already taken place. As Head of Household, JESSIE had to choose two people for this week’s nominees. 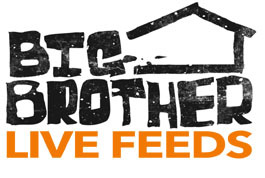 JESSIE nominated DAN and STEVEN for eviction. Stay tuned to see who wins the Power of Veto and if they will use it to save one of the nominees.